It’s going to take some time before Sam and Dean return to our TV screens and I’m sure we’re all going to suffer from severe Supernatural withdrawal. Luckily, executive producer Sera Gamble has shared some teasers to get us through the cold dark holiday season. Warning: This article may contain minor spoilers so read at your own risk. 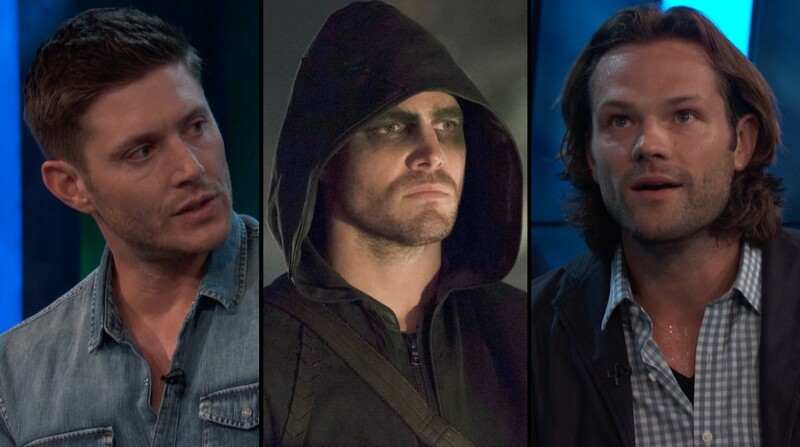 Though Gamble vaguely hints on a body swap storyline, Entertainment Weekly’s Michael Ausiello reveals that Sam and Dean switch bodies with each other and a couple other characters. 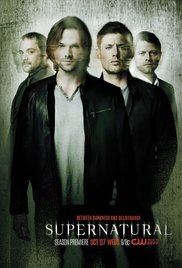 “We will be further exploring the secrets of the Winchester family and Sam and Dean’s past. There’s more to reveal there,” says Gamble. This means we’ll be getting some flashbacks here and there. This also means that there’s a possibility for Jeffrey Dean Morgan to reprise his role as John Winchester.